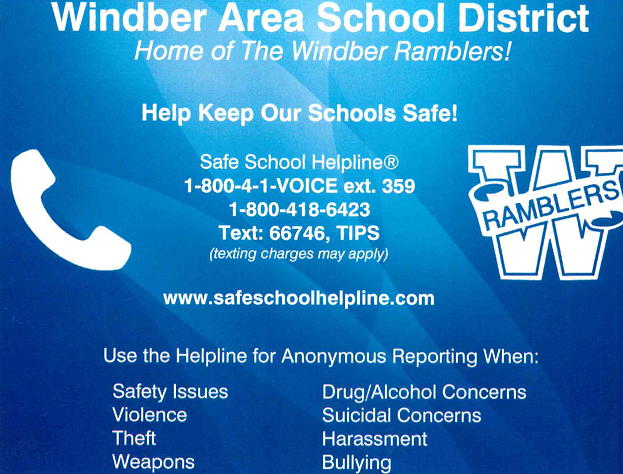 WINDBER AREA SCHOOL DISTRICT WISHES EVERYONE A VERY HAPPY AND SAFE EASTER HOLIDAY! 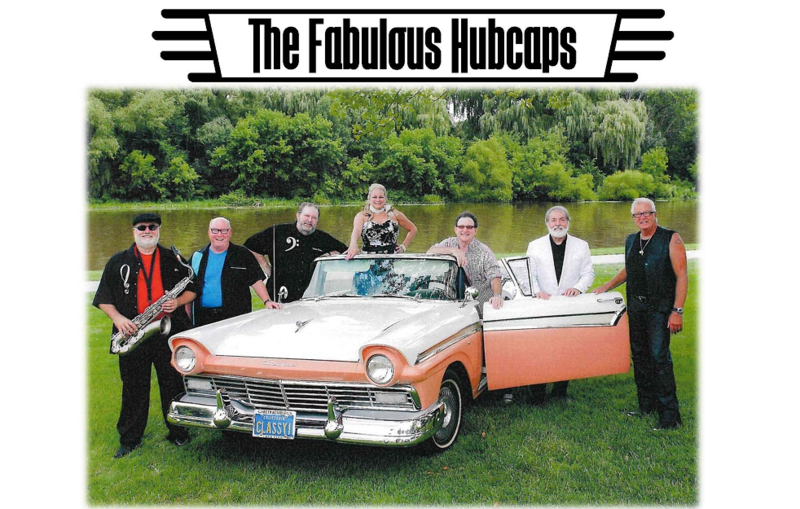 THE FABULOUS HUBCAPS will be in concert at the Windber Area High School Auditorium on Friday, May 17th at 7:00 p.m. For ticket information call 814-467-4567 x 801. 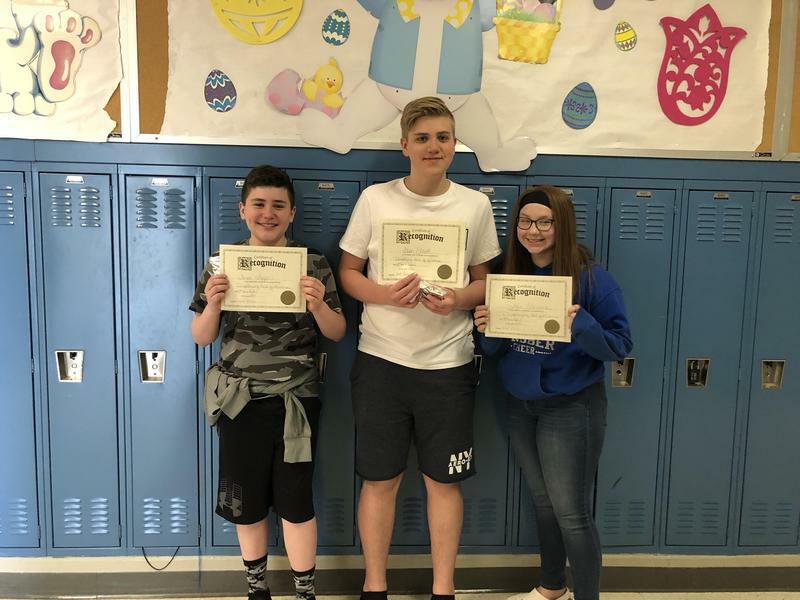 Presented by Eureka Coal Heritage Foundation and Windber Area School District. 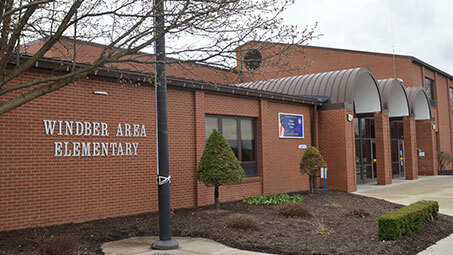 Mrs. Tallyen took her 2nd graders on a trip to New York City to visit some of the famous skyscrapers in that community by way of Virtual Reality! As part of the PBIS positive behavior program, we are celebrating our first "Star Bus" (Elementary bus #8). The students on this bus were safe, respectful, responsible and they care! 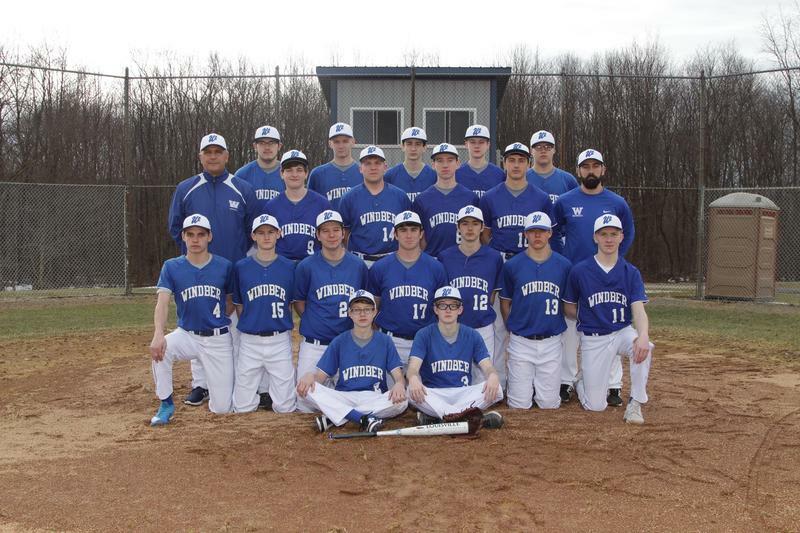 By Jason Tyger The Windber Varsity Baseball Team topped the Conemaugh Valley Blue Jays Thursday night by a score of 4-0. 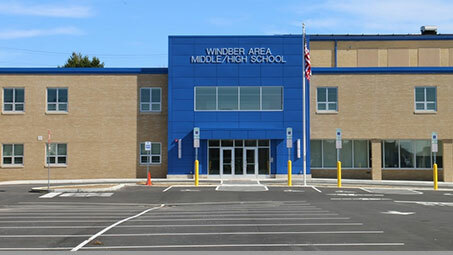 WINDBER AREA HIGH SCHOOL AUDITORIUM FRIDAY, MAY 17, 2019 7:00 P.M. TICKETS ON SALE ONLINE AT RANDY’S BILO CAROL’S CARPET WORLD SLOVAK EDUCATIONAL CLUB SOMETHING XTRA SPECIAL WASD SUPERINTENDENT’S OFFICE $25/$20 - CASH ONLY CLASSIC CARS, OUTDOOR GRILL, FREE PARKING & MORE THIS IS A TOBACCO, ALCOHOL FREE VENUE Call 814-467-4567 x 801 for more information.